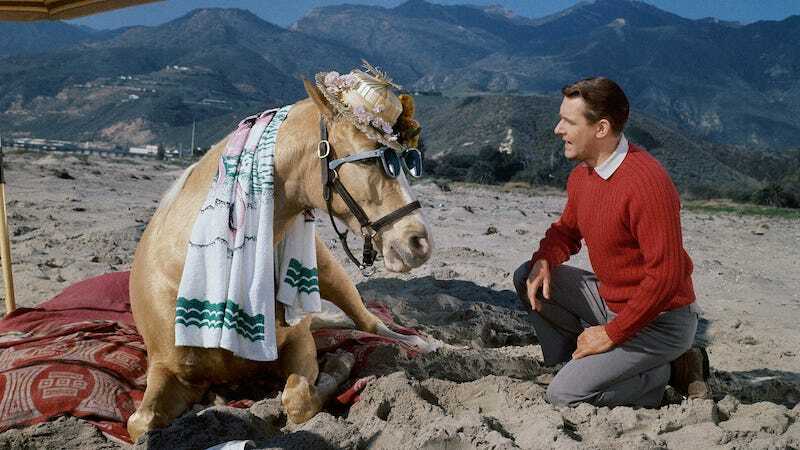 Alan Young, star of the 1960s sitcom Mr. Ed and voice of Uncle Scrooge McDuck, died of natural causes on May 19, 2016. He was 96 years old. Young, born in the United Kingdom and a naturalized United States citizen, became famous for the role of Wilbur Post, an affable fellow who enjoyed a good chat with his horse. But those of us who grew up in the 1990s heard him quacking on Duck Tales, as the lovable miser Scrooge McDuck. According to BBC News, Young passed away at a film and television retirement home in Los Angeles. He has already been buried at sea.